The University of East London was chosen to host the historical archive and book collection of the BOA in the run up to the 2012 London Olympic Games. 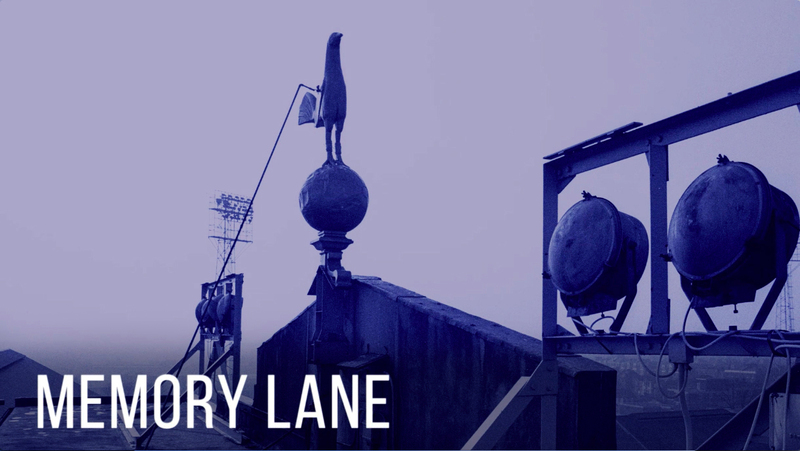 ‘Memory Lane – the world famous home of the Spurs story’ is Exposure’s acclaimed, hour-long film documentary made by local film makers and involving young people. 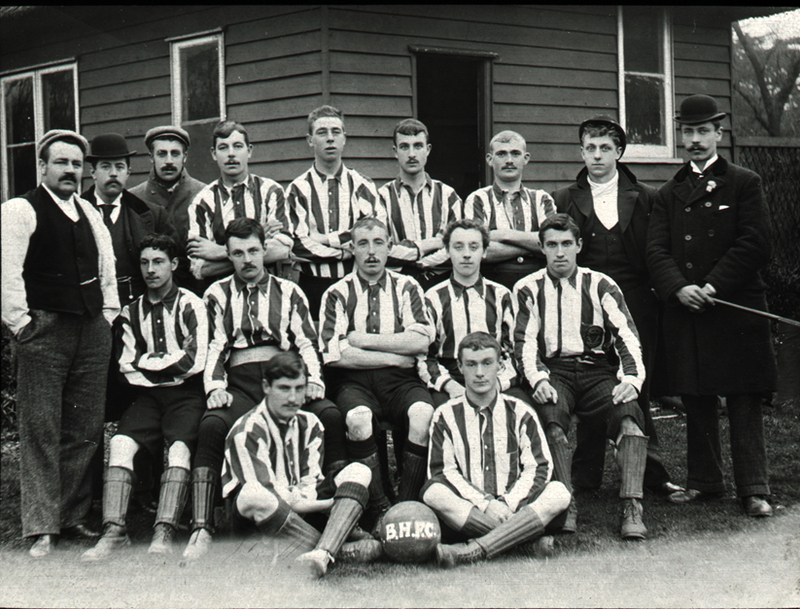 Lambeth Archives holds a number of sporting records, of interest to those working with sporting heritage. 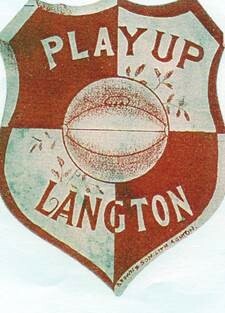 We are a small research and exhibition-support based organisation, founded on the archives of sports journalist and art and sport historian Harry Langton (1929-2000). London Metropolitan Archives specialises in the history of London. 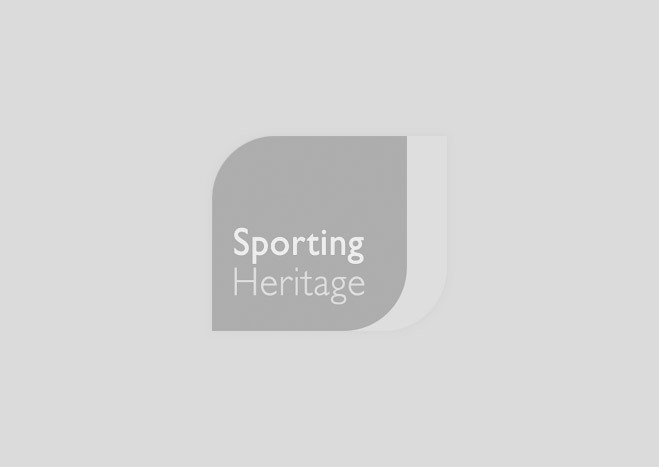 We hold many sporting collections, which can be accessed by our online catalogue. The National Portrait Gallery has a vast collection of images relating to sporting heroes of Great Britain from both past and present. Images trace the popular image of the British sporting hero in works of art dating from the 18th century to the present day. In addition to the resources housed in the Club's well-stocked Library, the Royal Automobile Club archive is a unique and valuable collection of documents, memorabilia and photographs, providing not only an immense wealth of original evidence about the long history of the Club, but also a rich source for motor sport historians. The British Museum holds many antiquities dating across a period of some 2,000 years and more. Unsurprisingly, the Olympic Games feature heavily in the museum's sporting collections. 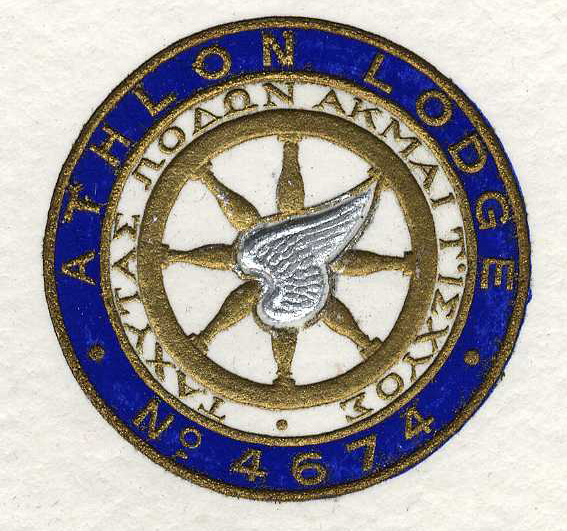 Based in the headquarters of English freemasonry, this collection includes items relating to individual lodges connected to sports including rowing, athletics, rugby and membership information about English sportsmen who were freemasons.